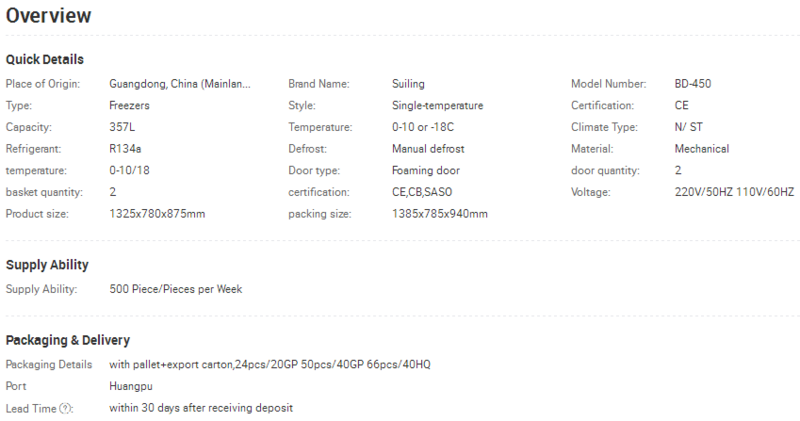 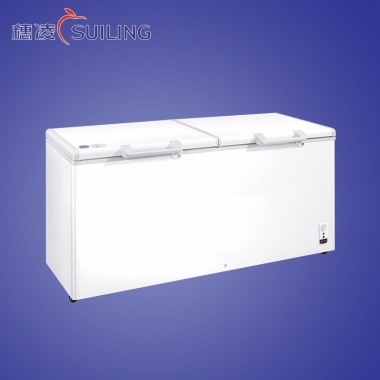 BD-450-Suiling Group - the biggest refrigerator brand in South China! 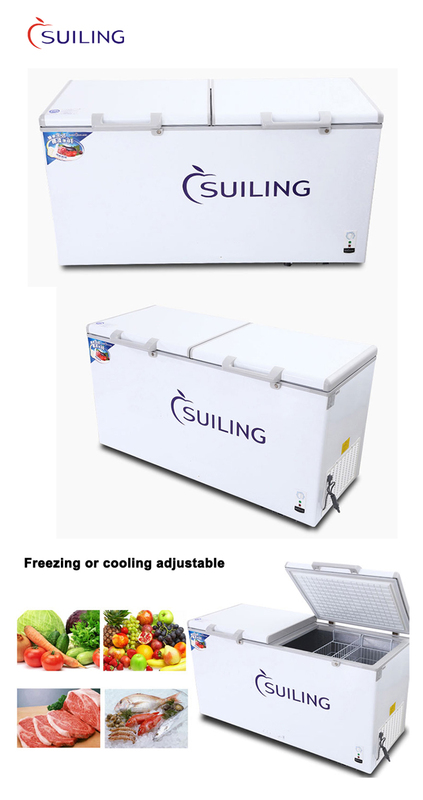 Suiling Group - the biggest refrigerator brand in South China! 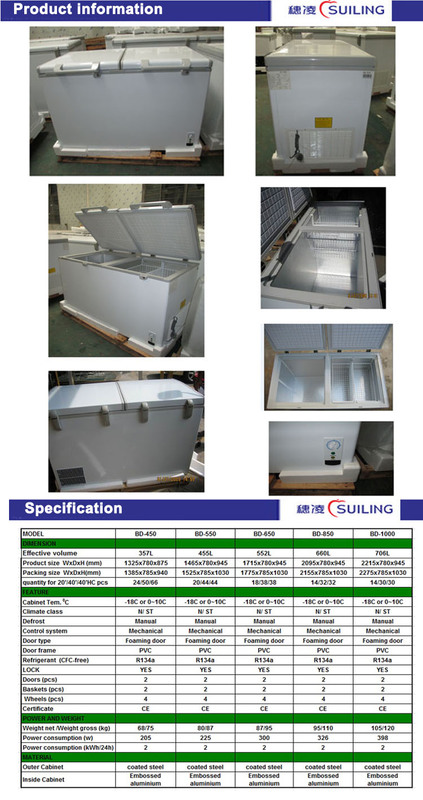 Group Member:Guangzhou Suiling Electrical Appliance Co. Ltd. Guangzhou City Jianling Electrical Appliance Co. Ltd. Guangzhou qling Trade Co. Ltd.